Seresto for dogs is an ingenious flea and tick collar that is different from the conventional flea and tick collars. It can be used for eight months to prevent fleas on small and large dogs. The flea collar also helps in controlling ticks for up to 4 months. It is ideal for puppies aged 7 weeks of age and older. This resourceful product controls prevailing lice infestations and kills lice for 30 days. 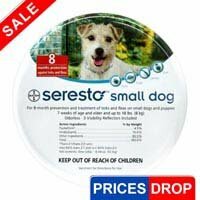 Manufactured by Bayer, Seresto for dogs is very easy to use flea and tick treatment that provides continuous protection to dogs against fleas for up to 8 months. 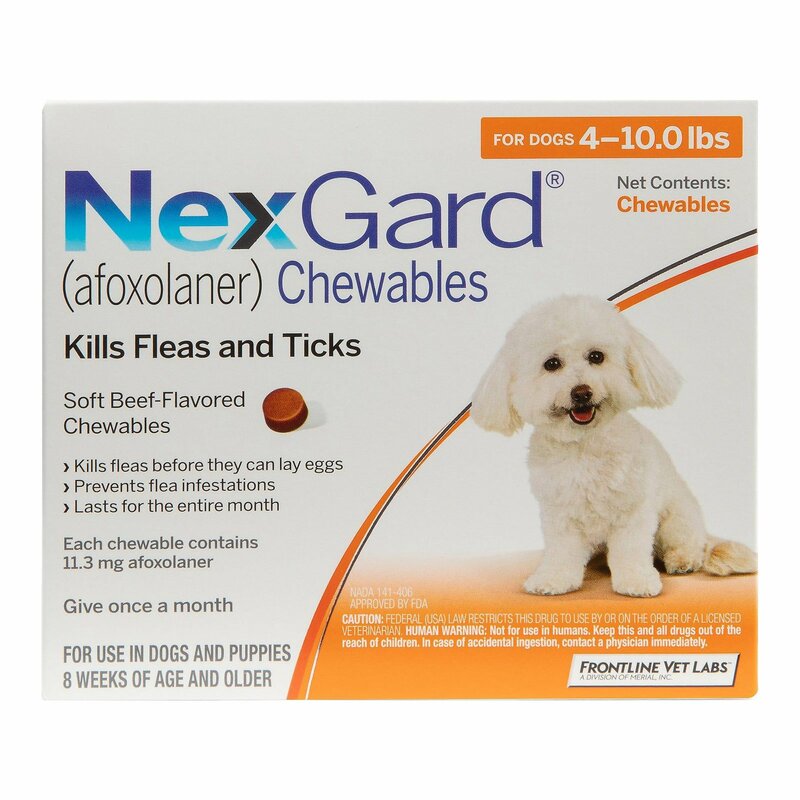 Once you apply this product there is no need to go back to monthly flea & tick applications. The product is non-greasy and odorless which makes it very easy to use on the dogs. Seresto consists of Flumethrin, a pyrethroid insecticide that is used externally in veterinary medicine against parasitic insects and ticks on dogs. Another key component present in the collar is imidacloprid, a systematic insecticide that acts on the nervous system of insects and blocks neuronal pathway. It then prevents acetylcholine from transmitting impulses between nerves resulting in the insect's paralysis, and eventually death. After putting around dog’s neck, push one end of the collar through the loop. Tighten until two fingers fit between the collar and the dog’s neck. Take care not to attach the collar too loosely, as it may be pulled over the dog’s head. In growing puppies, additional collar length should be left to adjust as the puppy grows. The fit of the collar should be checked and adjusted regularly. Seresto collar should not be used on puppies younger than seven weeks old. If your dog shows any sign of skin irritation or other reaction to the collar, remove immediately and consult your veterinarian. I have used these collars on my dogs for three years and wouldn't trade it for anything else on the market! Living in the southeast, I have fought fleas and ticks for years. I finally gave this product a try and am glad I did (my dogs are glad, too!) And, not nearly the expense of monthly pills and drops from the past. Try it one time and you will never use anything else. 12 of 47 found this review helpful. 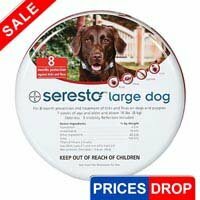 I am a Dog Rescuer and have used Seresto on my personal dogs for over 6 years, NO fleas, NO ticks!! These Collars are AMAZING and cheaper in the long run because they cover the WHOLE Flea and Tick Season!!! I use Frontline+ for Rescue dogs that will only be here for a month or less because of cost. I usually pay $40.00 or less for the small collars and around $46 for the large dog collars. WONDERFUL PRODUCT!!! They are made by Bayer in Germany. Just tie the collar around your pooch's neck, follow the safety instructions and there you are free of all the fleas and ticks present on your doggie….safe in water too so you can easily bathe your dog. 38 of 88 found this review helpful. Seresto collars are awesome! 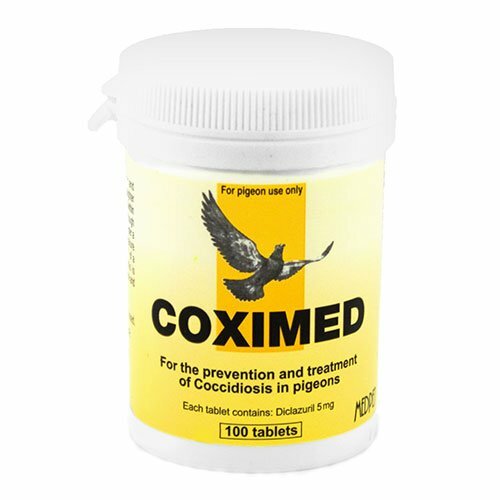 The best and most convienient flea and tick preventive! work great! Especially on our dog with flea alergy. 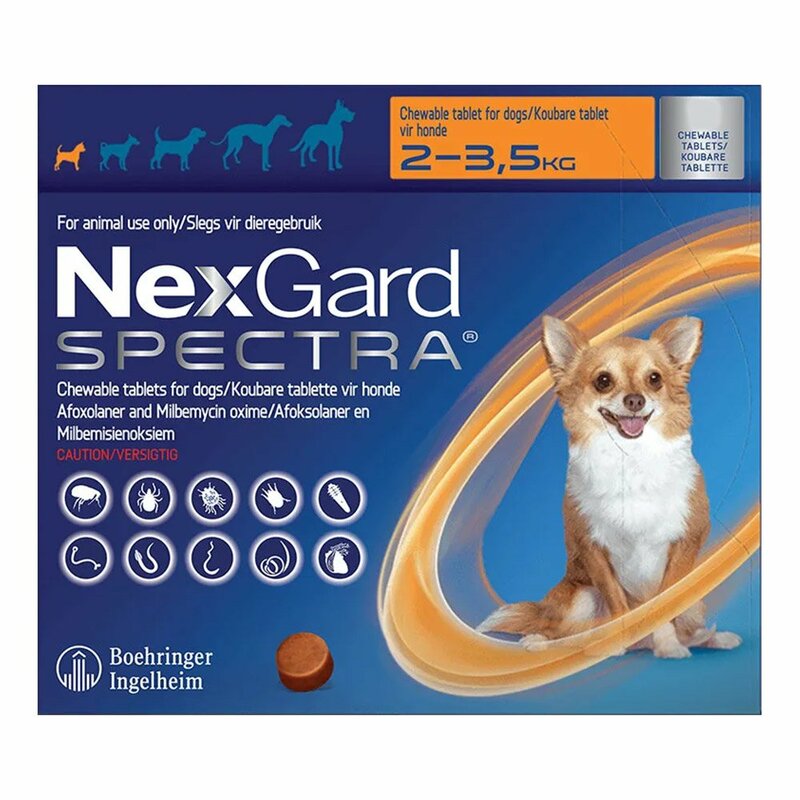 Budget Pet care has awesome prices on this and many other flea meds.